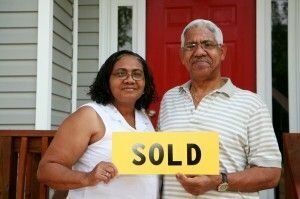 Cash Homes MN Can Help You Sell Your Fridley House Fast …as FAST as 9 Days! Sell My Fridley House Right Now! Listing isn’t your only option when selling your Fridley home! We are ready to work with you and make you an amazing, risk-free offer on your home today! We help provide solutions for homeowners, no matter what they are dealing with. If you are selling your Fridley home, let us make you an offer! No hassles!